The Canadian archaeologist A. Douglas Tushingham (January 19, 1914 – February 27, 2002) had his education at University College (University of Toronto, B.A. ), the Divinity School (University of Chicago, B.D.) and the University of Chicago (Ph.D., 1948). After lecturing Hebrew and Exegesis in the Divinity School and Palestinian Archaeology in the Oriental Institute (University of Chicago), he became the Annual Professor and Director of the American School of Oriental Research in Jerusalem (1950-1953). After he left ASOR in 1953, he was affiliated as (associate) professor to Queen’s University in Kingston and the Department of Near Eastern Studies at the University of Toronto respectively. Beside his university career, he had several functions in the museum world: Board of Trustees of the Rockefeller Museum, Jerusalem (1952-1953), established Near Eastern Museum at Queen’s University, Kingston (1953-1955), Head of the Art and Archaeology Division of the Royal Ontario Museum of Archaeology (R.O.M., Toronto (1955-1964), Chief Archaeologist at the R.O.M. (1964-1979), Board of Trustees of the R.O.M. (1984-). 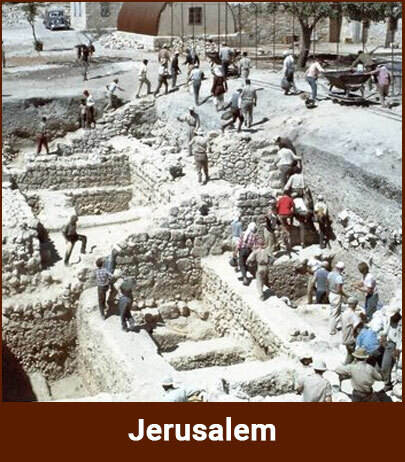 From 1951 to 1953 he acted as (assistant) Director at the excavations at Dhiban, Jordan. In the same period he was involved in the Dead Sea Scolls research by participating into cave work. 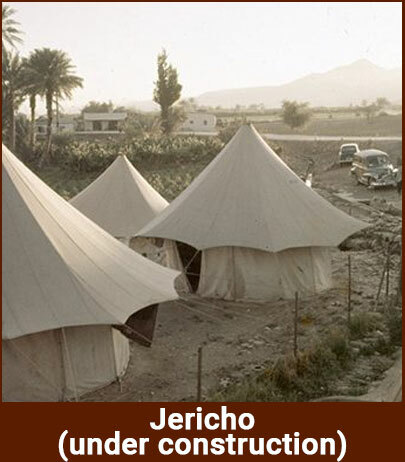 In 1952, 1953 and 1956 he was Assistant Director at the Jericho Excavation, led by Kathleen Kenyon. From 1962 till 1967 he acted as the Associate Director of the British-Canadian-French Joint Expedition to Jerusalem (Western Hill) and from 1966 till 1968 as the Joint Director of the R.O.M. study and publication of the Crown Jewels of Iran.